How Indestructible Is Iron Man's Suit? - trendistic.com: ever tried. ever failed. no matter. try again. fail again. fail better. 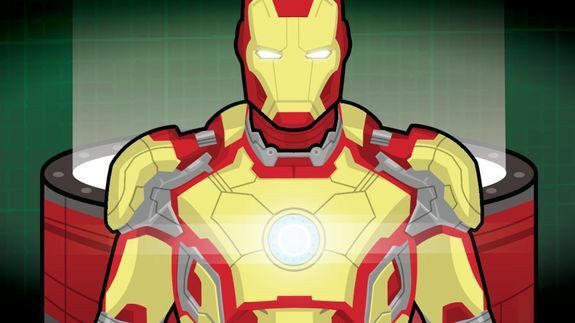 How Indestructible Is Iron Man’s Suit? See also: How Unbreakable Is Batman’s Armor? What Makes the Wolverine Unbreakable?